Men's slim fit shirt in a turquoise strip with a double collar. 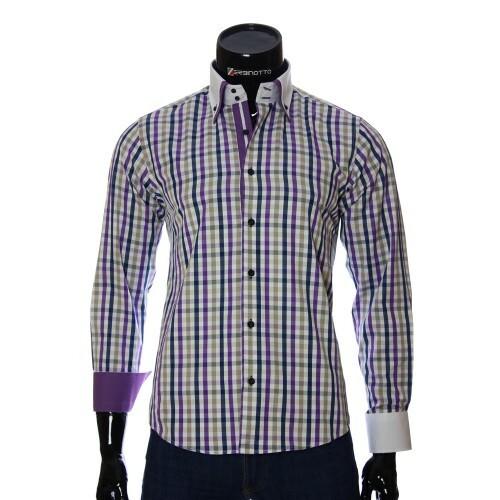 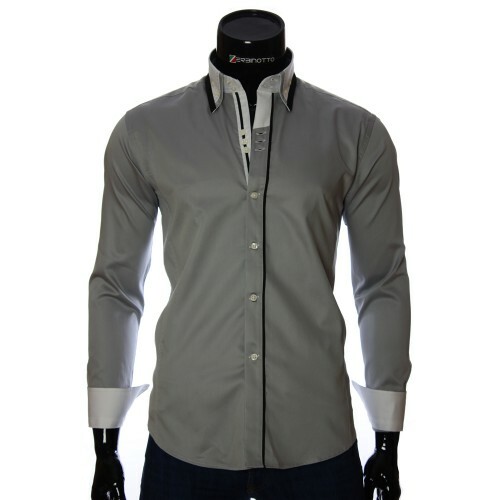 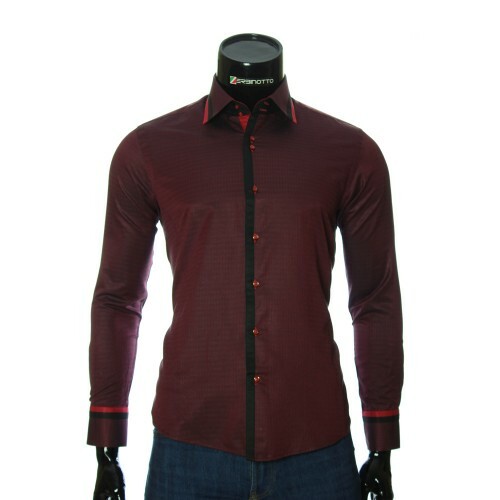 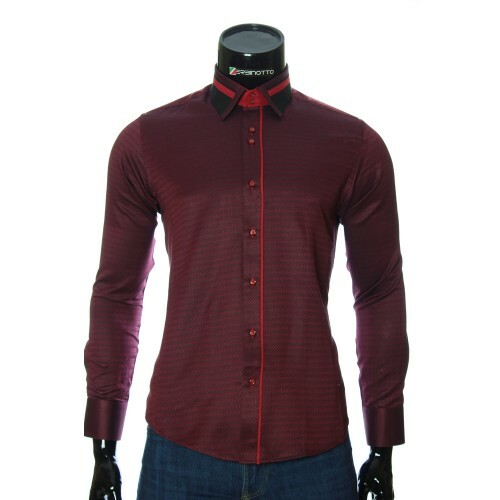 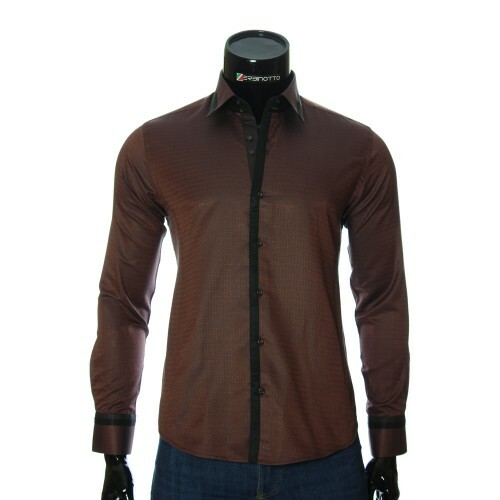 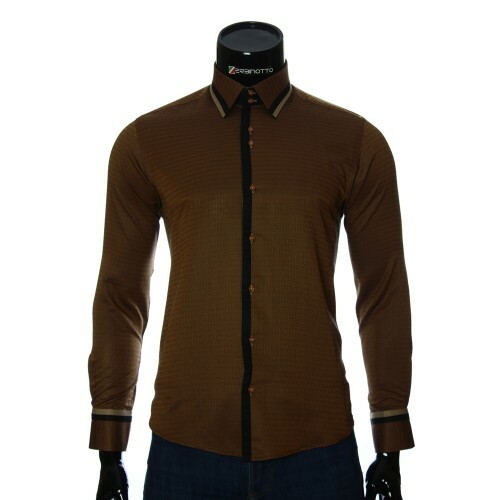 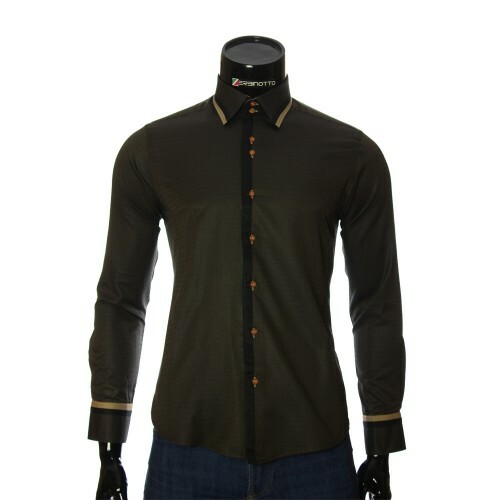 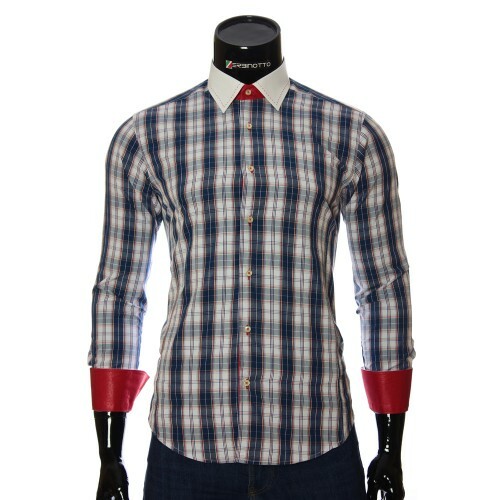 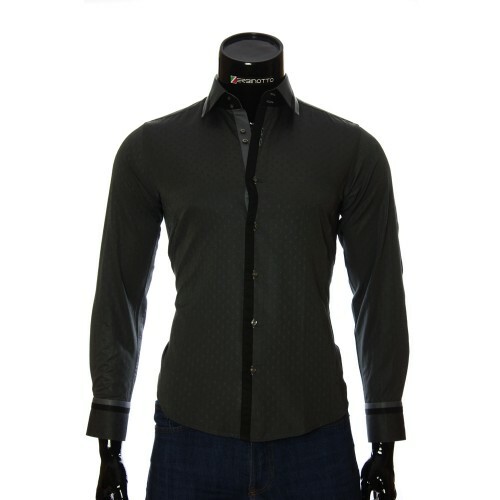 Stylish men's slim fit shirt of Bellino collection. The shirt is made in a beautifully combined multi-colored strip. The collar of the shirt is double for men on buttons, highlighted by the contrasting color of the distinctive tonality. Man's cuffs are double-sided. 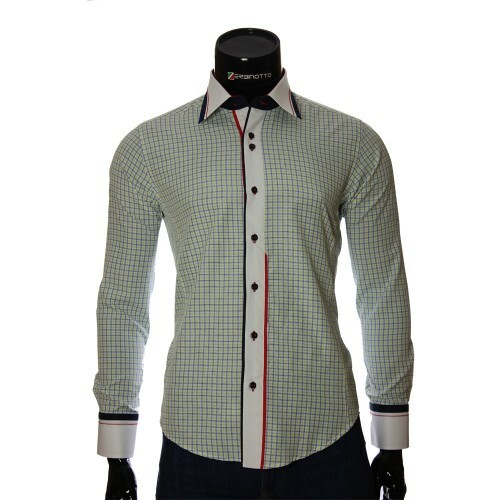 The design of the cuffs is used in a contrasting color pattern. 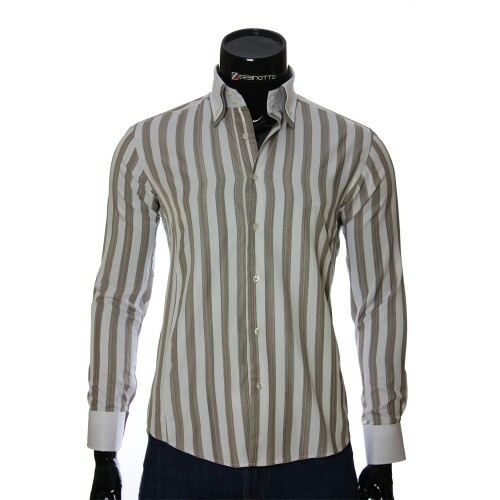 The inner line for the buttons is made in stripe by a tonality in combination with the collar. 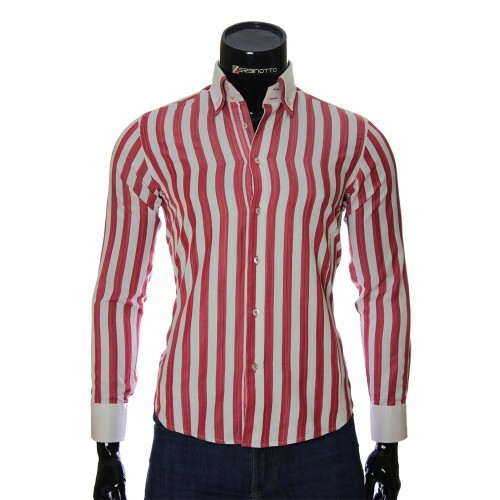 bul sıylıq boldı. 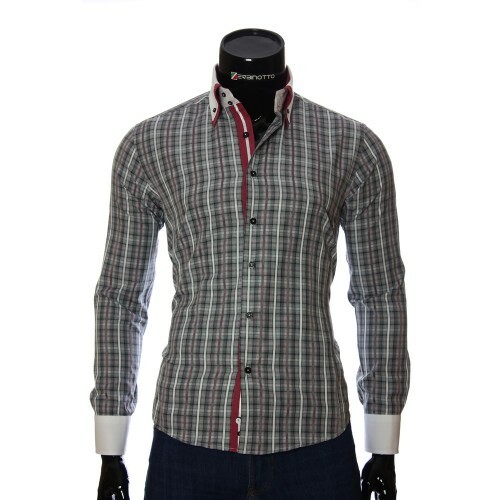 küyewine buyırdı. 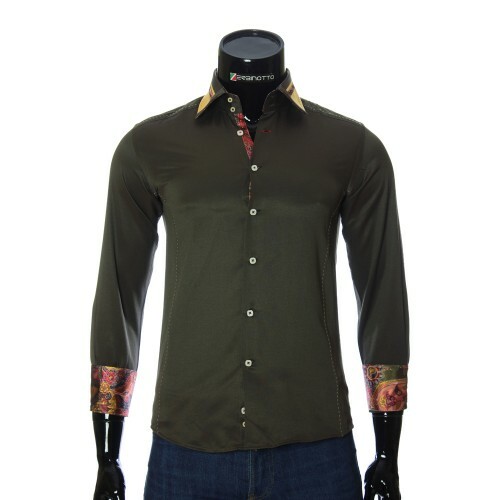 Qazaqstanğa jetkizw tez jäne tegin. köylek payda boldı. raxmet!